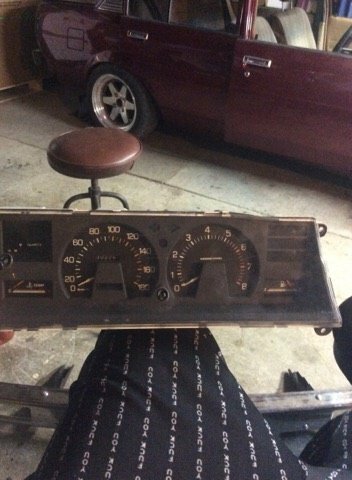 Currently trying to install my speedo cluster into my 1981 AE70 sedan but have a slight problem. 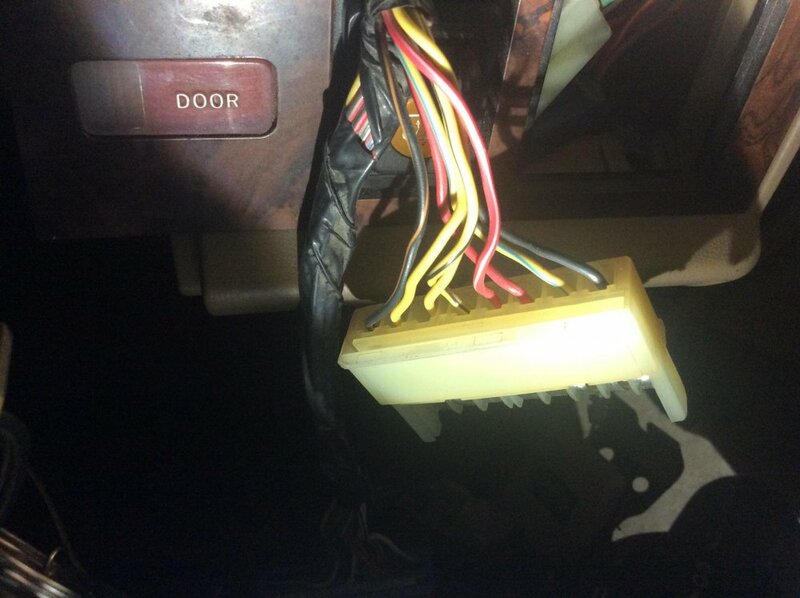 There is ment to be 3 connector plugs leaving the loom into the back of the dash like the first photo. 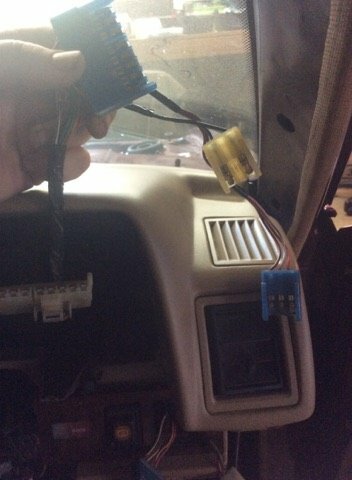 In my car i have 2 of the 3 plugs but where i should have the 3rd one i have two smaller ones that don't fit in any kind of way and have me all confused on why they are there and what they would have been for(see second photo). 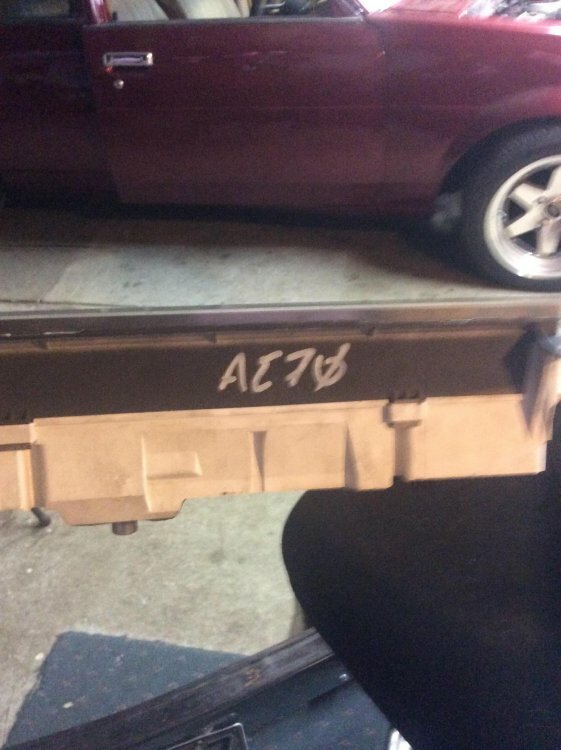 Can we assume that the "speedo cluster" you are referring to, did not originally come from your/this 1981 AE70 Rolla ? If not, then what model Toyota did it come from ? If you are marrying a cluster from one model, to another, it will be necessary to get the wiring diagrams of each, & then work out in which way they are different. If you can answer those questions, then we might be able to get the right info to assist you. I've been through what you are attempting, on other cars, & it can be very frustrating, getting it all sorted out. Give us a bit more history, about why you are swapping it out. Are you swapping out a non tacho cluster for one with a tacho ? There is a thread on that subject, on ClubK website in New Zealand. There must be a few on here that have fitted a teacho cluster into an AE70, which didn't have one. Just found this one on this forum, from years ago. Unfortunately, pics are not there. Wiring diagram- For USA models, so it has extras Australia never saw. 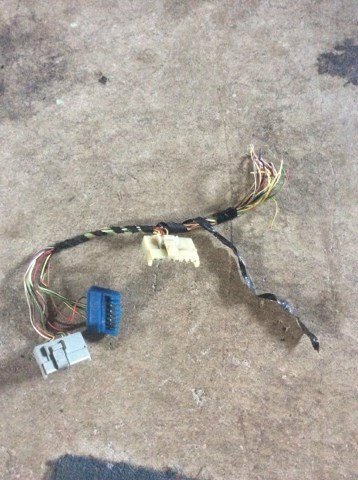 Check out the colours of the wires on each side of the plugs and see if they either agree, or you can find them in the wiring diagram. Actually, here's the only bit you should need. You should have white/black, black, yellow/green, yellow/red, yellow/black, yellow/blue, red/white, yellow/white, and red/blue spread over the plugs. Hey Banjo, my original cluster was lost when moving houses and i did not note what type of cluster it was, either way I'm still confused as to why i have two cluster plugs and then 2 small random plugs. I'm currently trying to wire in another AE70 cluster that came out of an 81 also. 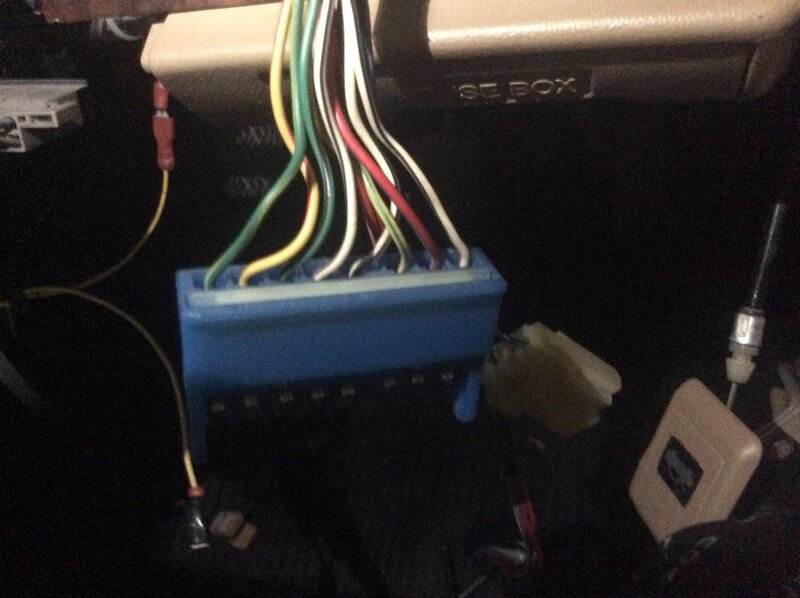 all of the wiring diagrams i have seen don't seem to match the wires i have coming out of the harness, heres the cluster I'm trying to install. 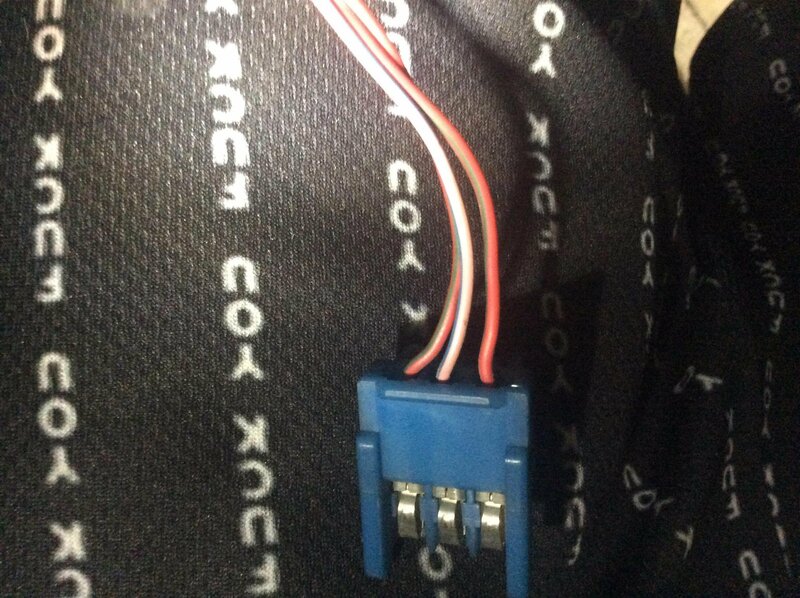 Hey AltezzaClub, I don't seem to have the yellow/white wire anywhere in the harness otherwise i have the wires you mentioned spread between two plugs but am still very confused what the other two small plugs are for... do you have any idea what they could have possibly been plugged into?, is it possible for the dash to work with only 2 out of 3 plugs plugged in if wired in correctly or not? Once again any help is good help cheers team. 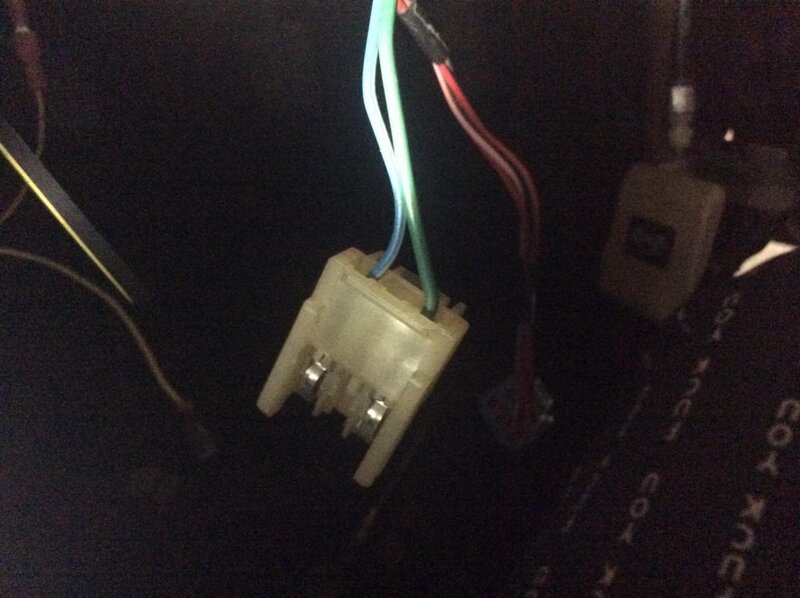 Black/Orange- well, B/R is +12V from engine fuse, maybe B/O is it. You don't have a B/R. Yellow, Yellow, Check & make sure one is not yellow/white, the charge light. Green- +12V for lights but "not headlights"
You should put a couple of extension wires on a multimeter and put one probe in these plugs, then see if it comes out where it is meant to under the bonnet or around the car. That's the only way to confirm it.